The Explorer in me loves sparkling & spectacular experiences! DreamWorks Animation Studios always captures my senses! @DWAnimation is a part of my life every day. 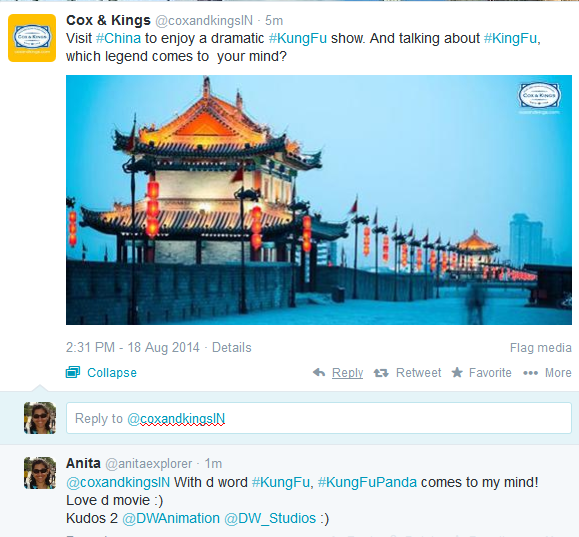 If I hear the word KungFu, ‘KUNGFU PANDA’ I say! I was born in a Chinese Year of the Dragon! 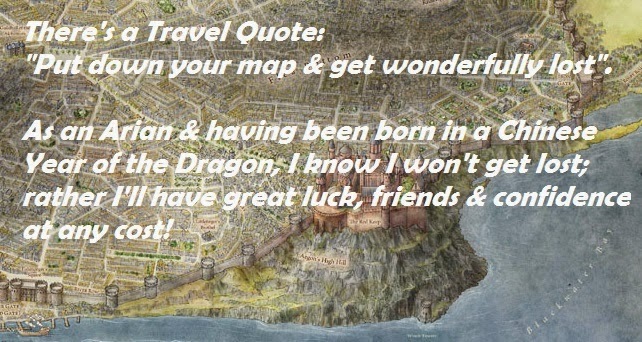 I love Dragons & have written Dragon-stories that are fun! I'm one who believes in the beauty of dreams & says cheese. I love movies A LOT & for them I can even cross the seas! The DreamWorks Animation Studios Tour- I wish upon a star! 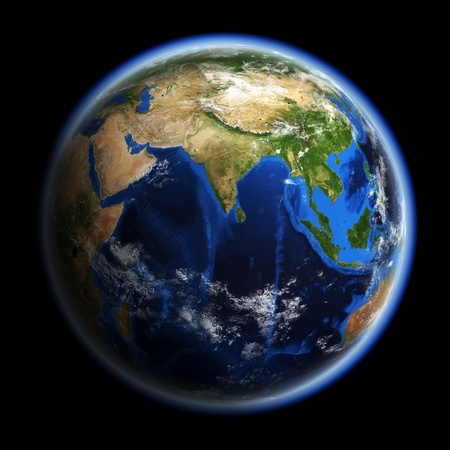 I’m a #WorldExplorer & Planet Earth is my family, my team! A visit to the DreamWorks Animation Studios is my dream! Lovely if my dream comes true & I get to go with my daughter. 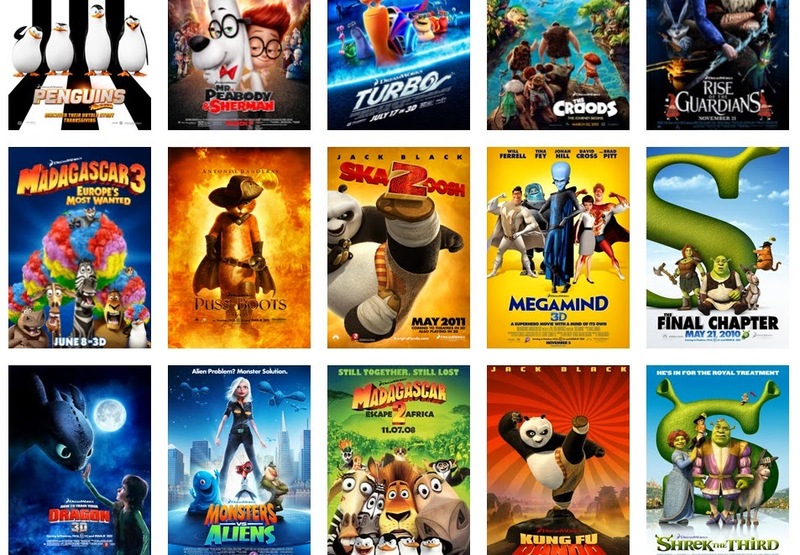 DreamWorks Animation Studios will inspire the aspiring film-maker. She loves gadgets; Using my dad’s Nokia Lumia, exercises her talent! We'll gather sparkling DreamWorks memories day & night! We'll fly & "Test Drive" in the sky with "Romantic Flight"! There'll be no "Forbidden Friendship" "This Time For Sure"
A Tour of @DWAnimation will bridge Fantasy to Reality! And capture live-action reference performance like the film shows. Prez Barack Obama in his visit in Nov 2013, had tried the same! Like him, for experiencing @DWAnimation Studios, we are game! We’ll get to meet & greet so many creative-brains! Winning this #WorldExplorer contest trip means GAINS! Wanna see the big picture, capture photos & videos & learn. To visit the @DWAnimation is what creative-lovers yearn! 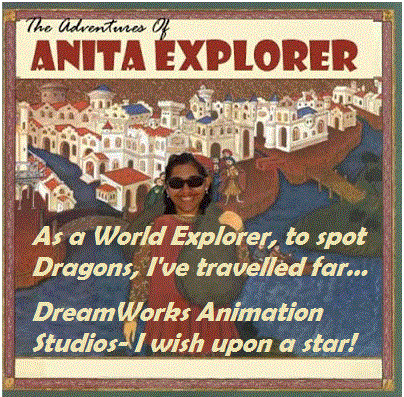 Dear @DWAnimation Studios, I wish to see your world unbelievable! Winning this contest, for this fan from Incredible India, will be incredible! I’ll teach some Bollywood dance-steps & sing songs from Hindi Movies! I’ll get Indian sweets, treats & delicacies that’ll make everyone say Cheese! Wanna train the Dragons & teach them how to say ‘Namaste’! Please invite ME to your studios in LA & make my day! Using my Lumia, my awesome trip & travel details I’d love to share. I’ll Blog & Tweet & post pics about DreamWorks Studio with flair! 1-2-3-4 I really love to EXPLORE! I am a #WorldExplorer, do I need to say any more? reamWorks Animation LLC. All Rights Reserved. Choose me for this opportunity to visit your world of creativity! Do make a tour of the DreamWorks Animation Studios my reality! It has to be ME joining @Nokia @DWAnimation in LA. I have- My 12 Most Important Reasons to Visit LA right away! DREAMWORKS ANIMATION STUDIOS, LOS ANGELES! HERE I COME! Lol!! I loved it!! Winning entry <3 All the best, Anita.